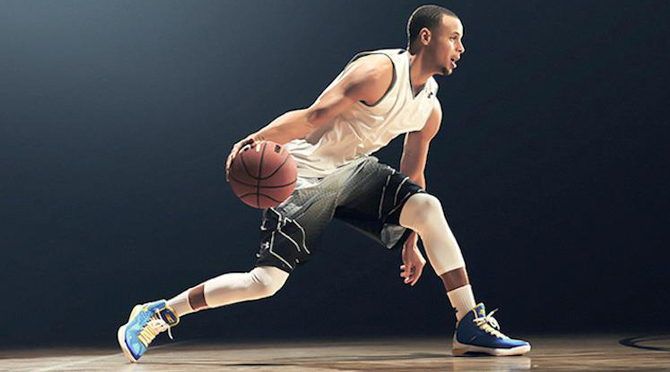 Find out how the brand will be billing Steph. It's no secret that reigning NBA MVP Steph Curry is the most important thing going for Under Armour's basketball business. These trademarks are intended for use on apparel, footwear, eyewear, and headwear relating to the Stephen Curry Under Armour line.